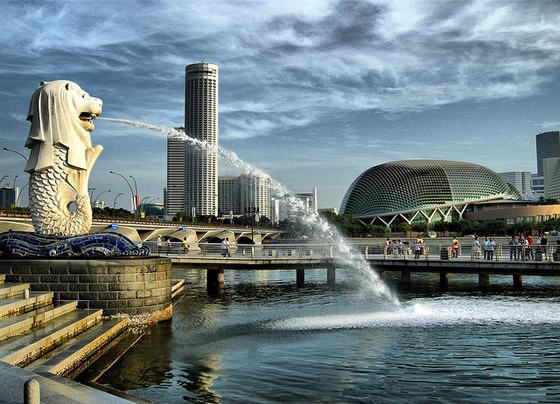 If you are aware of Singapore, geographically or even otherwise remotely, then you are aware of the Singaporean Icon- The Merlion. Merlion, to begin with, is one of the first images that typically cross your mind when you think of Singapore. For me,personally too, this is the single biggest think I enjoyed, when visiting Singapore. 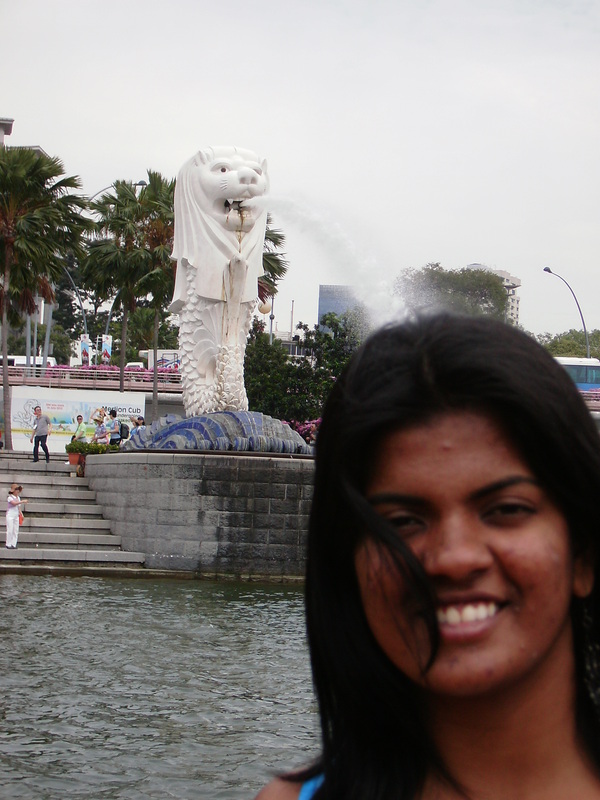 Spotting the Merlion is not a task when you are in the vicinity of One Fullerton. Available for views almost 24/7, this archetypal symbol of Singapore is accessible free, without a few. However, perhaps that’s the reason, the spot is unusually crowded often. So what makes the place a must visit? Standing at 8.6 meters high and weighing 70 tonnes, the statue has a lion’s head and a fish’s body, symbolizing Singapore’s humble origin as a fishing village. 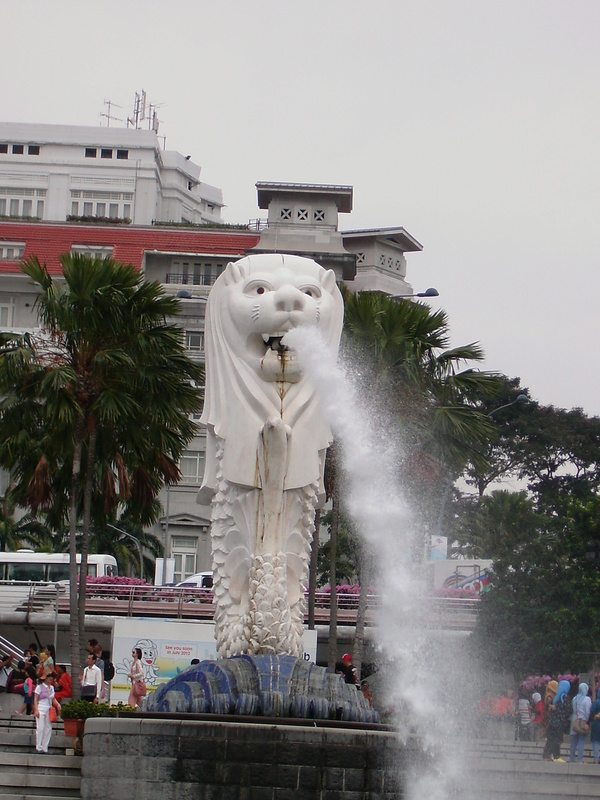 The large imaginary statue with water gushing out of its mouth, was conceptualized by Kwan Sai Kheong and crafted by Lih Nah Seng in 1972. The Merlion has been the emblem of the Singapore Tourism Board since its establishment as the STPB in 1964. 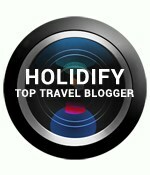 This entry was posted in culture and people, Must visit places, Places, Travel and tagged Merlion, Singapore. Bookmark the permalink.